If you have an old garage door and it is giving you problems, call our expert service technicians to handle your service needs. We can provide solutions for urgent garage door needs. 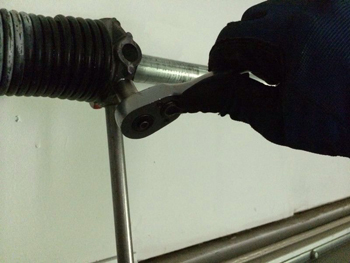 Our personnel at Garage Door Repair Columbia Heights have been trained to be prompt and efficient. We know how our customers value their time so we make sure all the garage door repairs, installation, and replacement we perform are quickly completed. 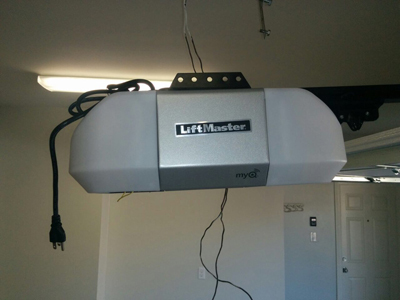 If you are looking for experts in garage door openers, consider us as one of your top choices. Our specialists in Garage Door Repair in Columbia Heights have served customers in commercial and residential settings. We have indubitable experience in all kinds of openers. Whatever brand you have, be it a Chamberlain or Liftmaster, we can provide the proficient solutions for the defects you encounter. Just give us a call to arrange the repair, installment, replacement, or troubleshooting service you require. 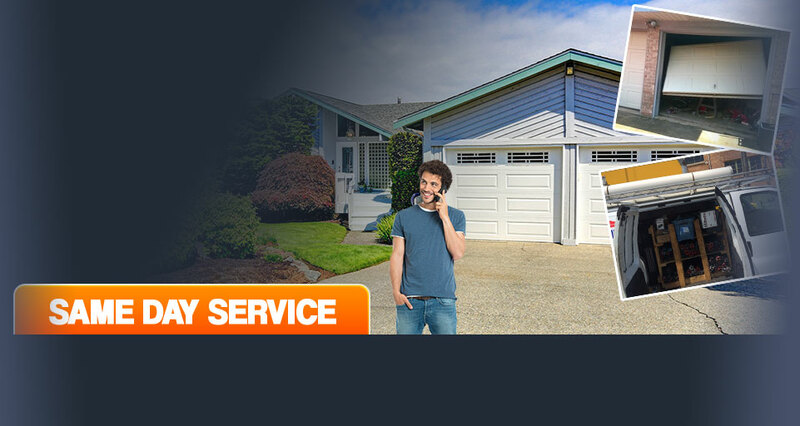 We are the answer to your garage door needs both major and minor, providing prompt assistance.